Teeth space maintainingare one of the commonly used appliances in the dental branches such as orthodontics and pedodontics. The main aim of the space maintainers is to control the loss of space which has occurred after the extraction of the teeth in an adult or pedodontic patient. In this way, the dentist, orthodontist or the pedodontist will be able to monitor the development of the dentition in the young children and help the adults in the proper treatment. 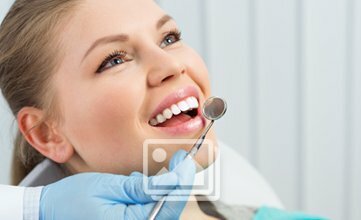 Dentists use the space maintainers depending on the treatment done on the patient and the expected results from the treatment. Proper care is taken by the dentist that the teeth in the opposing arch is not affected in any way by the space maintainers. Proper placement of the space maintainers ensures that there are no unwanted stress on the teeth in any of the arches especially on the teeth to which the space maintainers are attached. In children, proper care is taken so that they do not face any kind of difficulties in their daily activities. 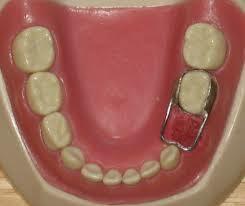 There are several types of space maintainers like removable, fixed as well as semi-fixed. Functional and non-functional space maintainers are given to the patients depending on the requirements of the patients condition. In this way, every patients dental condition is corrected in a better and appreciating way. The materials used in the fixed and removable space maintainers are used in such a way that the patient comfort are taken into proper consideration. The choice of the space maintainers is done in such a way that the patients will be able to eat properly during their treatment procedure duration. There are several space maintainers designed especially for children which ensures that there is a proper growth of the dentition and the space is also maintained properly. Thus, space maintainers function in an appreciating manner in most of the dental patients.